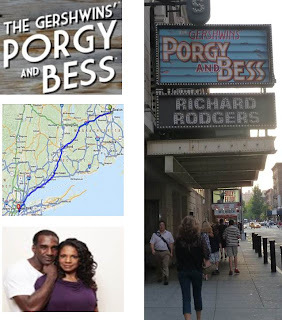 At this moment, tickets are all sold out to The Gershwins’ Porgy and Bess at the American Repertory Theatre in Cambridge, even for the date when Audra McDonald will not be performing. The marquee is up and ready at the Richard Rodgers Theatre here in NYC. And Ticketmaster is ready and waiting. But now, the New York Post reports that after the Sondheim lashing and Ben Brantley's New York Times review, the production team has "doubt" about coming to NY. The Post article goes on to take a few jabs at Ms. McDonald by saying "that she's yet to prove her worth at the box office" and remind us that Marie Christine was a dud. To add insult to injury, in an unrelated article in the Financial Times, Brendan Lemon notes that he has"...never quite warmed to the singing voice of Audra McDonald...there’s a harshness beneath the glittering steel that makes for tough extended listening." 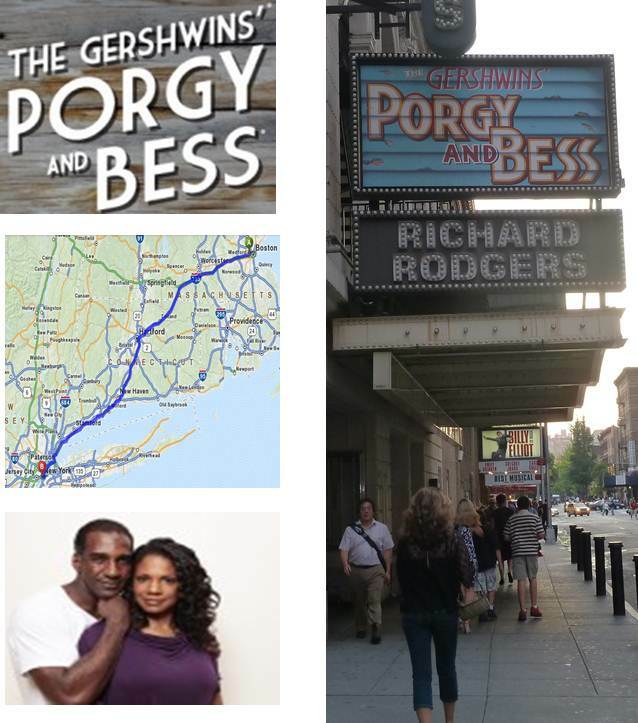 Getting back to Porgy and Bess, I do believe that there is an audience for this production in NY. The critics are not the end all. Perhaps, the production team will learn from its run in Cambridge and the feedback received, especially surrounding the staging and the ending, and continue its journey to Broadway. I am not sure how much Evita grossed but as we saw in Patti LuPone's memoir, even after negative reviews, word of mouth and marketing can turn a production around.